We are looking for enthusiastic, positive and passionate, local people to join our board of trustees. Duties include supporting management at Great Park Community Centre by attending and contributing to monthly meetings. If you are interested we are holding our AGM on Thursday 23rd May at 7pm. Pop along to the centre to find out more or email us at info@greatparkcommunitycentre.com for more information. 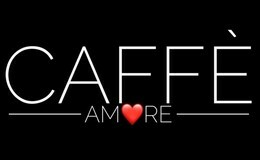 With pricing from just £4 per head, take the hassle away of organising food for your child's party by going through Caffe Amore! 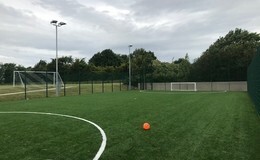 An outdoor, floodlit 5-a-side 3G football pitch is available for use all year round. The pitch is a multi-use, Long synthetic grass with shock-absorbent rubber crumb. 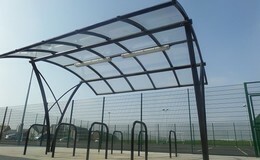 Users have access to changing facilities. 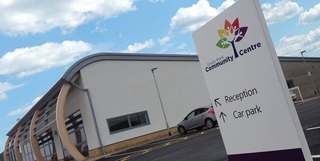 By becoming a member of Great Park Community Centre you will receive 10% off your classes, activities and bookings. Click on the image to find out more about travelling to and from the Centre, local bus services and car parking information. Plantpots Playgroup/Preschool is an Ofsted registered nursery school for children aged 2-5 at Great Park Community Centre, Gosforth, Newcastle upon Tyne. If you're new to the area and would like to know more our you'd like to get involved with your local group then click here to find out how to get in touch.